The most obvious reason for getting rid of the hair on your body is for efficiency. Cyclists in particular shave for this very reason and cite the fact that it makes them more aerodynamic as the main benefit. This of course applies to swimmers and runners too. The less hair, means less drag and when you are competing (especially at International level) the milliseconds that this can save you mean the world. 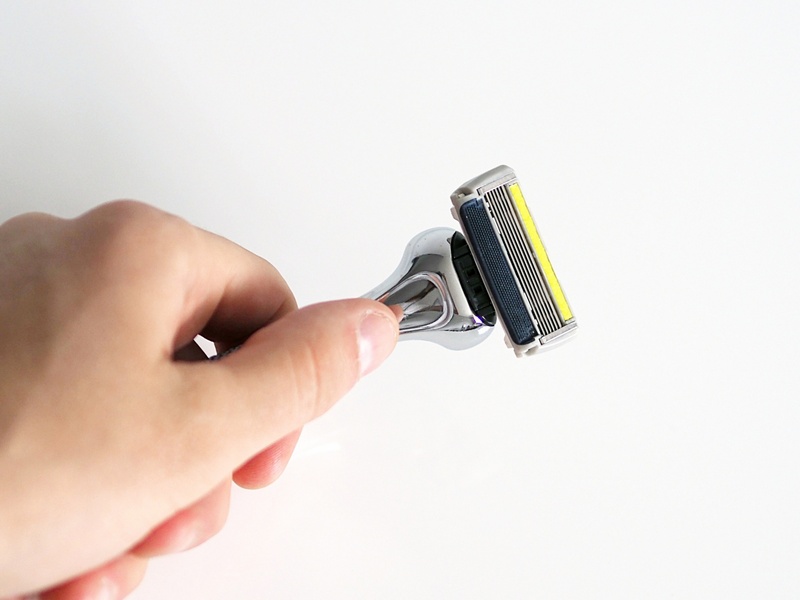 If you decide to go for it, make sure that you find yourself a razor with a good grip. The Dorco Pace 6 Plus has a really handy non-slip handle that will make it easier for you to control the blade on your body and avoid any unwanted slips. 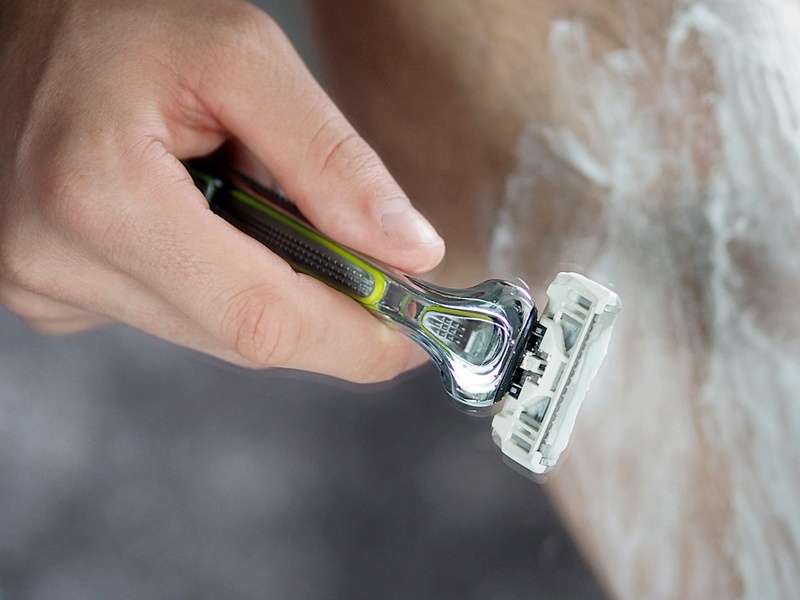 Its six narrow blades will also help you to achieve a smooth and efficient shave. No one wants to get injured when taking part in sport, but if you do, you’ll want to heal as quickly as possible. If you fall off your bike at speed, the hairs on your legs can make it harder to clean out your wounds. The hairs can get trapped and become ingrown or infected. 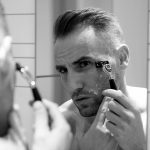 Of course shaving itself can lead to nicks and ingrown hairs too so it’s important to properly prepare your skin beforehand and then moisturise it afterwards. 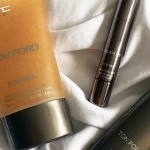 The Pace 6 Plus blade cartridge has the addition of Aloe Vera, Vitamin E and Lavender Oil, which will help to calm the skin as you go, but I’d still always recommend applying a further soothing product after. Many top-level sportsmen and in particular footballers receive sports massages on a regular basis. These can be pretty painful at times, especially when it comes to really deep tissue work on the legs. Having a lot of hair on them will make it more painful as the hairs are pulled about in different directions. Ouch! If you’ve ever removed a plaster from a hairy part of your body you will know that it is anything but fun. Sportspeople will often have to have large strips of strapping tape placed on their legs or other body parts to help with recovery or injuries. Removing this is a bit like taking off a massive plaster! I’ve not experienced it myself but I’m grimacing at the thought. It goes without saying that the removal from smooth skin would be a lot more pleasant. Stripping off your body hair can also give the appearance of a better defined body so it’s no surprise that bodybuilders will give the body hair the heave before applying tanning products to their skin for physique competitions. So what do you reckon? 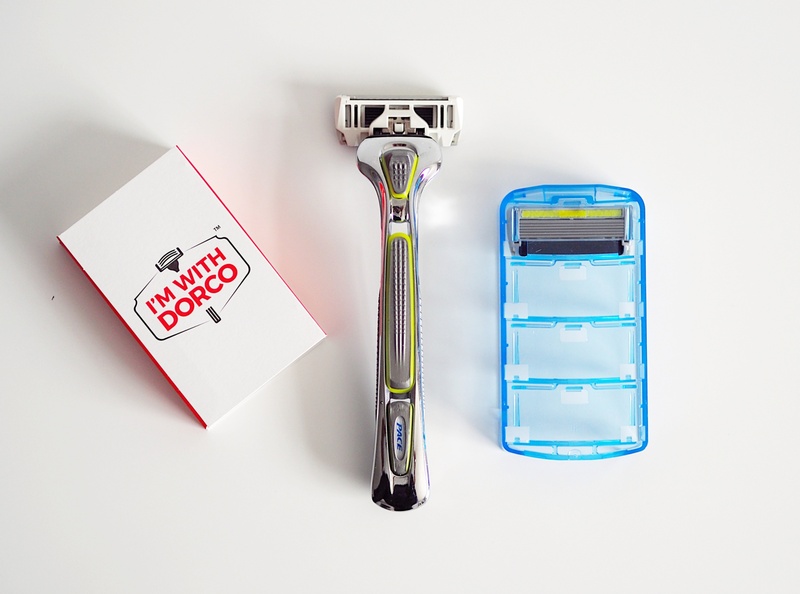 Will you be reaching for your Dorco razor and going for a smooth finish from the neck down? 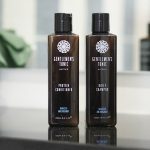 If you regularly take part in sport then it definitely seems quite beneficial, so it might be time to add Manscaping into your regular grooming routine. Include code EVERYDAY20 to get 20% off the Dorco Pace 6 Plus and Dorco Classic range until the 15th of October.